I’ve always been passionate about photography ever since getting my first camera - a Zenith 35mm film camera - many years ago when I was a teenager. And that passion for photography has never left me. Whether I am photographing a wedding, a music gig or a birthday party the excitement of that challenge to make (rather than take) great photographs is still as strong now as it was all those years ago. Friends and family often describe me as a people person, and so it’s not surprising that my photography preferences are for weddings and portraits. My preferred style of photography is documentary/reportage - photographing people when they are unaware and simply being themselves. Capturing that natural smile, that surprised expression or that special moment is what I love doing. 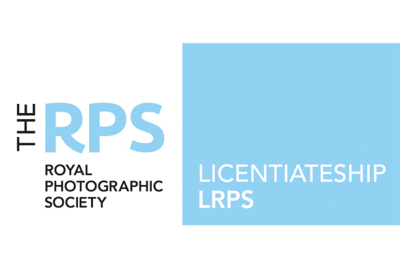 As a photographer for a small national charity, I’ve been honoured to photograph some amazing young people (overcoming major speech and language impairments) as well as royalty, film and TV stars, musicians and politicians. And one of my favourite actors - the late great Bob Hoskins. I am married and have one son, Chris, who we are both extremely proud of and who runs his own music academy. You will see that I have a dedicated music gallery for them - Rhapsody school of Arts- check it out. 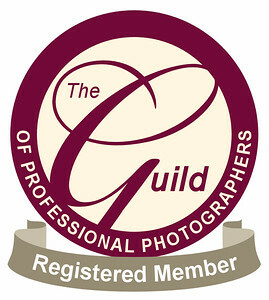 I am a member of the Royal Photographic Society and the Guild of Photographers. And lastly I am always keen to talk about anything to do with photography. So if you have any questions, just contact me by email through my contact page or ring 07932 677718 for a chat (no hard sell from me).